Thursday (May 18, 2017) the Arizona Court of Appeals ruled that companies leasing rooftop systems to homeowners should not be subjected to a new set of property taxes that the Department of Revenue only recently sought to impose on these businesses. The ruling upheld a lower court judgment in part and reversed the tax court in part as well. 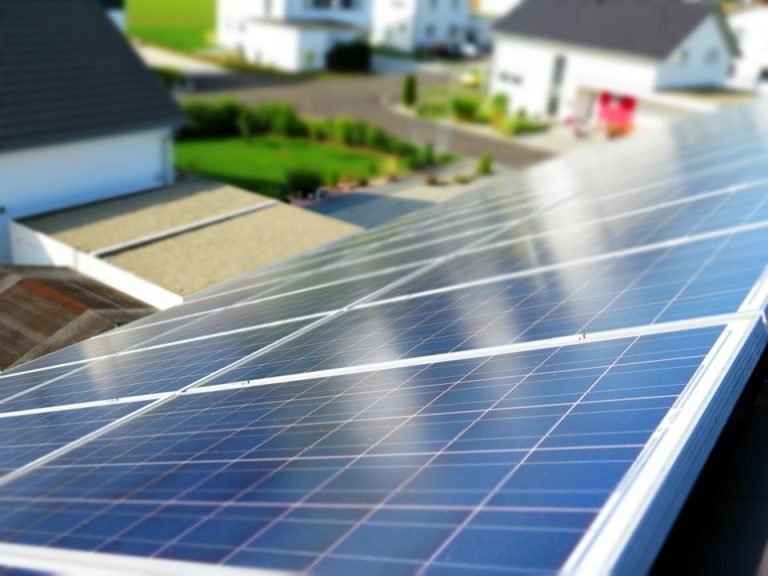 The court ruled the state’s Department of Revenue incorrectly determined in 2013 a leased rooftop solar system should be subject to property tax by misinterpreting the laws that say otherwise. Rooftop solar companies, SolarCity and SunRun sued the department, arguing the panels were designed primarily for customers’ own on-site consumption, not in the operation of an electric generation facility that sends electricity to customers over transmission and distribution lines. The Department of Revenue reinterpreted the state’s law in 2013 and started valuing property for taxation for the first time, after thousands of panels had been leased without being assessed for taxation purposes.